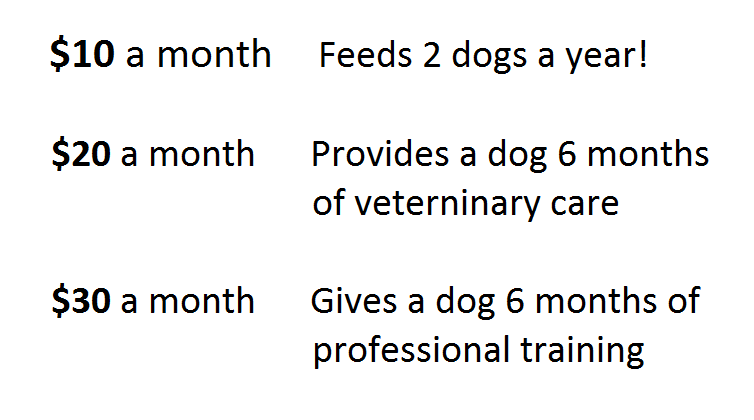 A monthly gift makes a huge impact, especially for our canine APUs. 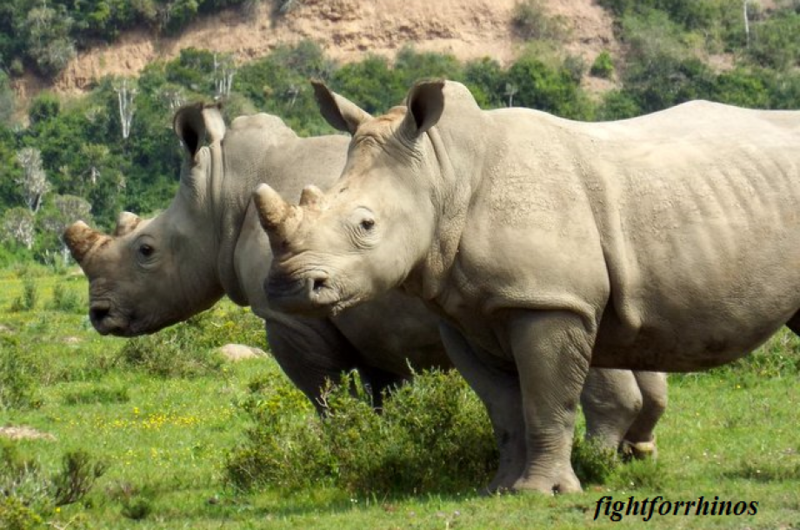 Simply go to the DONATE button and select the MONTHLY option. Of course ANY amount is very appreciated. Please go to Paypal and indicate which ornament. Supplies are limited. 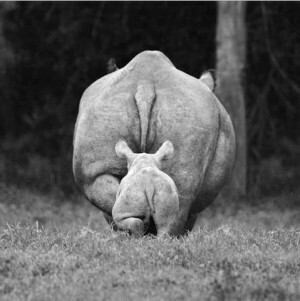 Even when you’re purchasing non-rhino items, you can help while you shop! 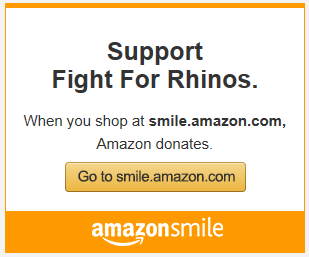 Through the Amazon Smile program, just indicate Fight for Rhinos as your charity choice, and Amazon donates a percentage to rhino conservation! It’s that easy.